Excellent stay - friendly staff, clean rooms, great location. 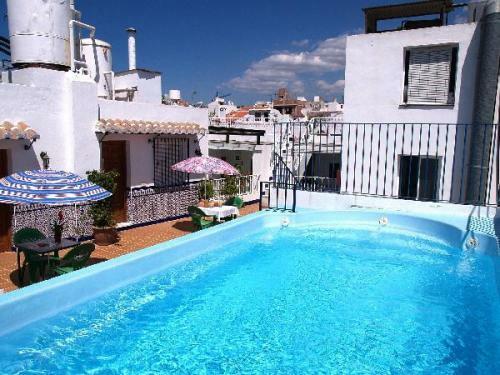 Roof top pool and sun terrace was convenient & comfortable, whilst it was a 10 min walk to the beach. 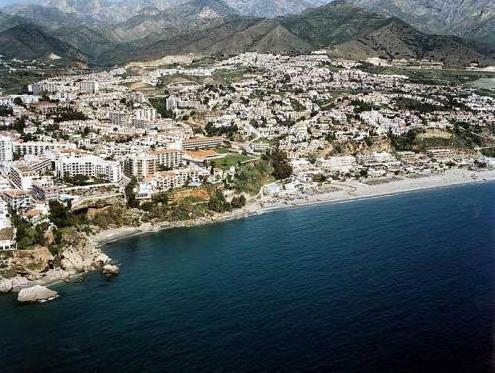 Also within close walking distance to bars, restaurants, shops and the Balcón de Europa. Spacious room, bright & cozy interior, good hospitality with smile!! I really enjoyed my stay at Pepe Mesa. They greets you with smile amd the aparment itself is wonderful, too! The standard room with twin beds which I was staying had enough space for baggages and clothes. And there are a table and couch as well. The best point of my stay in Pepe Mesa was the people who are working for. The apartment is running by a Mesa family and they are wonderful people! Thank you for your hospitality once again. Vi kan inte annat än vara nöjda med hotellet. Själva lägenheten var precis lagom stor för två vuxna, men skulle säkert funka även med ett eller två barn också. Köksutrustningen var enkel men funktionell. Personalen var mycket trevlig och skapade en familjär känsla. Läget passade oss alldeles utmärkt. Lugnt och fridfullt, men ändå nära till allt.